Casting Call Club : Overwatch comic dub - Sombra needed! Casting Call for Overwatch comic dub - Sombra needed! Overwatch comic dub - Sombra needed! 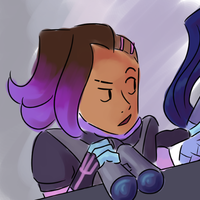 About Overwatch comic dub - Sombra needed! A while ago I made an Overwatch comic featuring Widowmaker and Sombra, and I decided I wanted to make a dub of it! I will be playing Widowmaker, but I need a Sombra. Here's the comic , please take a read and audition if you're interested! I will be posting the final video to my youtube channel. 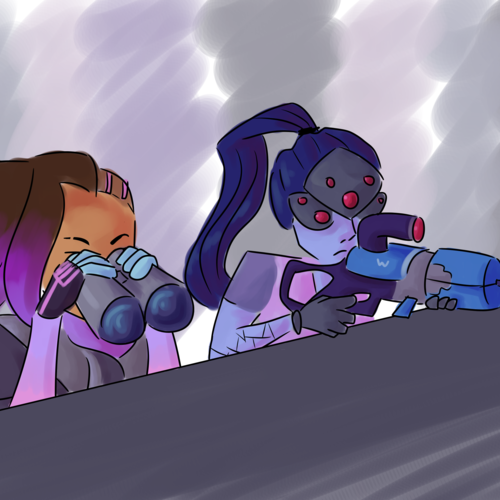 in the comic she's pissed off and impatient with Widowmaker. "what? No, don't take the shot!" "Our mission is to OBSERVE the target, not to kill ANYONE. Got it?